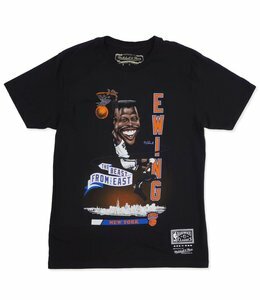 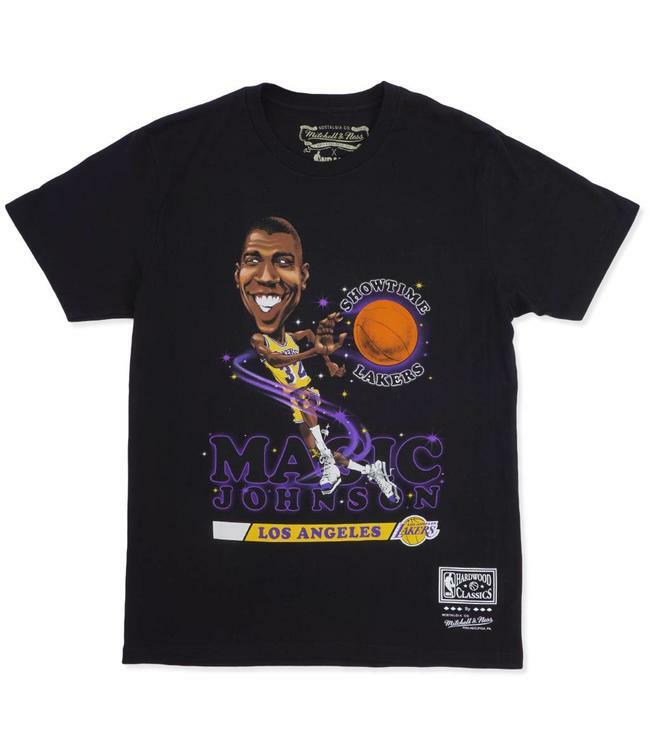 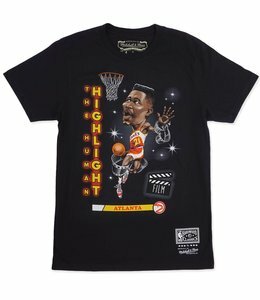 Mitchell and Ness digs into the archives to put they're spin on the 90's Salem Sportswear NBA graphic tee shirts. 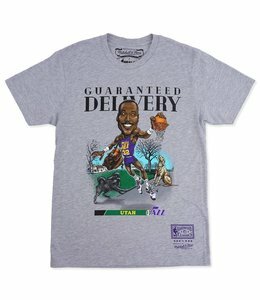 Collect them all before they are gone. 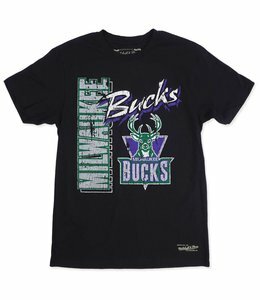 Men's Bucks custom ringspun cotton graphic tee shirt.